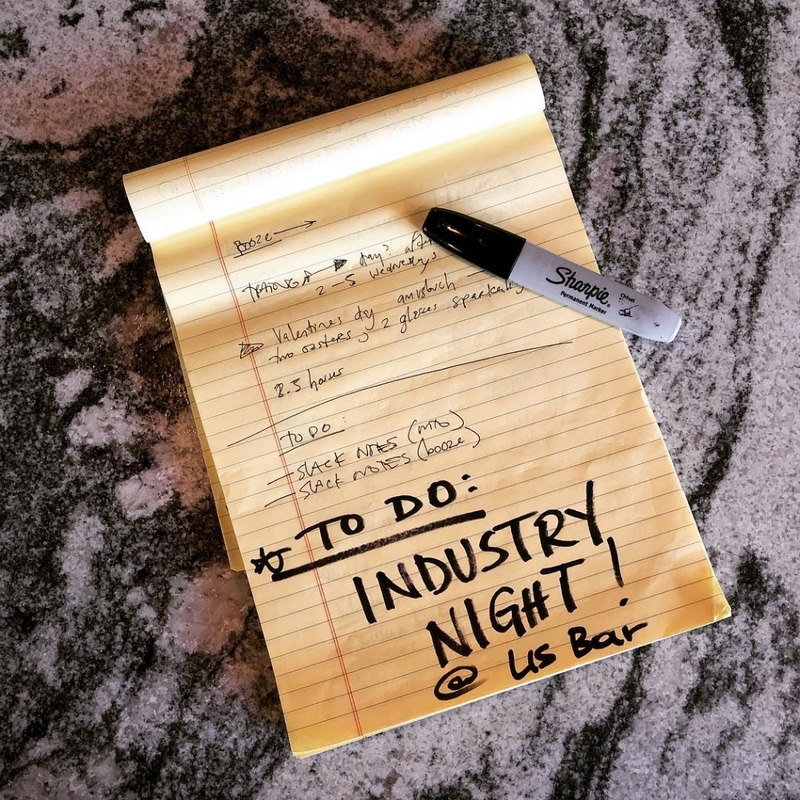 Come join us for industry night every Monday! Enjoy our polish roots with a half liter of Zywiec (polish beer) and a kielbasa for $10! 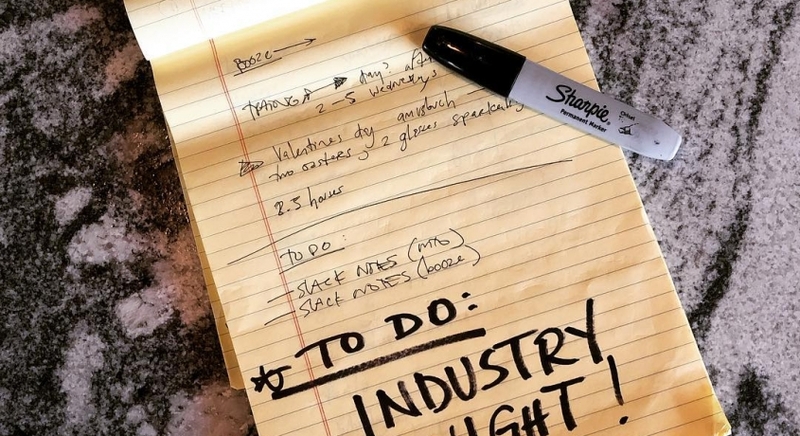 Tell us your wildest industry story! Whatever industry it might be!